There are over 143 million orphans around the world. If these children stood side by side they would form a line of children 30,000 miles long.Besides children who are orphaned (having lost one or both parents), there are countless children who live in a family unit who are vulnerable due to extreme poverty, hunger, thirst, abuse and neglect. 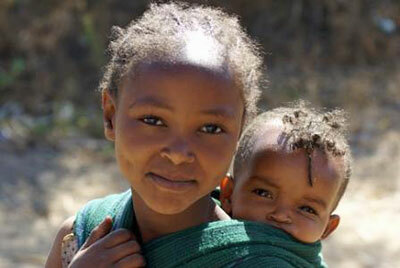 Together, orphans and vulnerable children represent a vast group of marginalized children. It would appear to many people that these children are worthless and unwanted. After all, since there are so many and their numbers are growing, it is clear that they have little value to anyone else. The truth is this however, these children are precious in the sight of God. In fact, they are of infinite value! Adoption is a wonderful option and many orphans now live in wonderful homes, but not all of them sadly. Less than 12,000 of these orphaned children will ever be adopted by U.S. families in any given year leaving 99.9% of the children behind. For that reason, a life giving plan of action must be enacted that will bring hope to these children. That life giving action is called Orphan Care. For more information on historical trends and countries supporting adoption see the ADOPTION section of this website and the listing of the Top 20 Countries for Adoption for the period from 2015 to 2008. 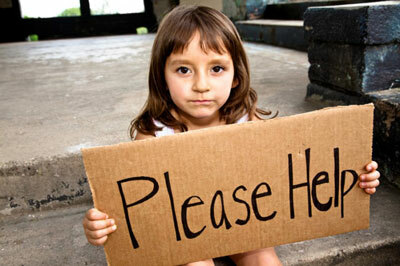 8% of all children in the world are orphans. 42,200 children are orphaned every day. 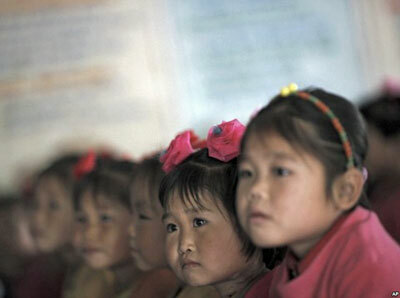 10.6 million (8%) of all children will die of preventable causes before age five. 5.4% of all children will die before age one. Not all of us are called to adopt but ALL are called to help, to look after and to care for the orphan. In doing so, we get to see the heart of God. All of these components are important AND viable. What is paramount however is to help the local church choose a component of orphan care that fits their character, people and resources. In this way, the orphan care model is not an adjunct to what is happening at the church but an integrated, appreciated and valued part of the overall church culture. A Child’s Hope Int’l is passionate about adoption as it displays the sanctity of life principle which is a core value. As well, we believe that indigenous orphan care must be included to assist the overwhelming vast population of orphans and vulnerable children that remain un-adopted or at risk. We endeavor to work with and support those organizations that provide in country foster care homes in the local church community who will “adopt” these orphans as their own. These children may never leave their country, be adopted by a “foreign” Christian family BUT they are loved, cared for and discipled by their indigenous family as one of their own. In this case, orphan care means supporting holistically (physical, emotional and spiritual components) the needs of the foster family, church and of course the children themselves. Our reach to children around the world begins in the greater Cincinnati area and extends to many foreign countries. This includes food for Haiti, medical supplies for Zambia, fresh water wells in India, shoes to orphans in the Ukraine and to many countries in between. This is consistent with our orphan care and humanitarian relief bridges of care. We invite you read and learn about our Orphan Care Model offered by A Child’s Hope Int’l on the left side of this page. Got Hope, Faith, or Love?